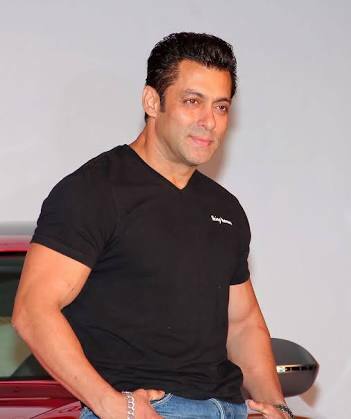 Big day for Salman Khan fans, as Salman Khan gets bail in the blackbuck poaching case with two bonds of 50,000 each. Friday, Jodhpur District and Sessions court Judge Ravindra Kumar Joshi, reserved his judgement to Saturday. 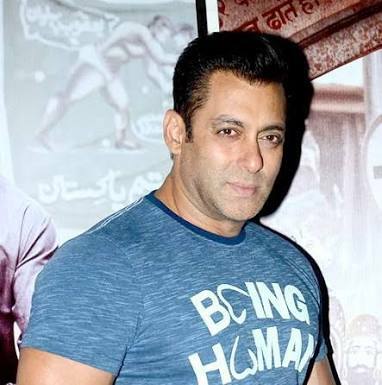 Thursday, Jodhpur court sentenced Salman Khan 5 years in jail for killing two blackbucks, 19 years ago while shooting Hum Saath Saath Hain film. 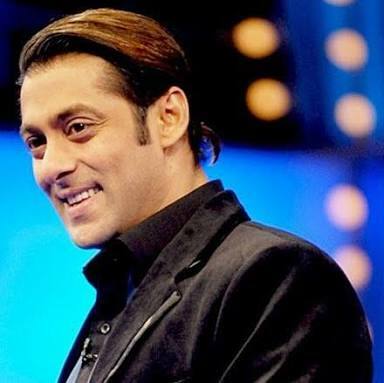 Co-accused stars of Salman Khan Saif Ali Khan, Neelam, Tabu and Sonali Bendre were acquitted. The twist in the story comes here, Judge Joshi, who reserved his judgement to Saturday, has been transferred by the Rajasthan High Court, with 87 other judges.